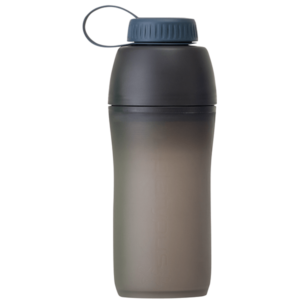 Weighing only 8.3 oz. 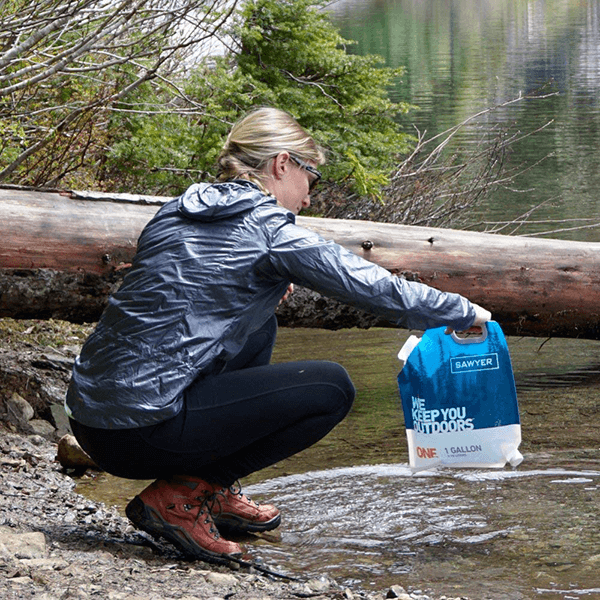 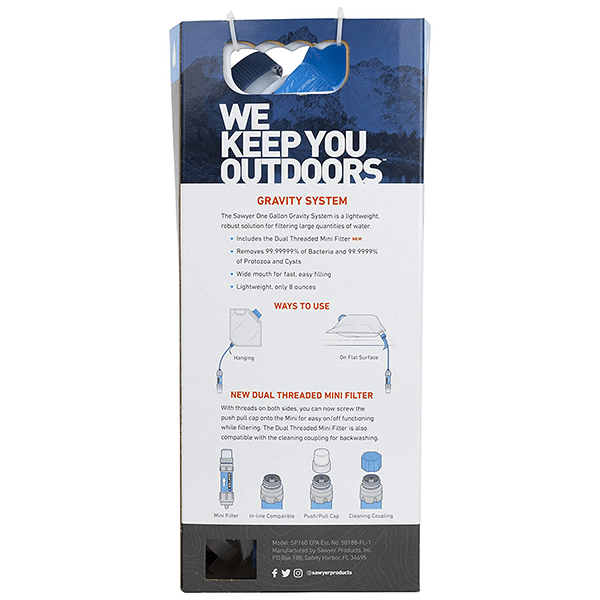 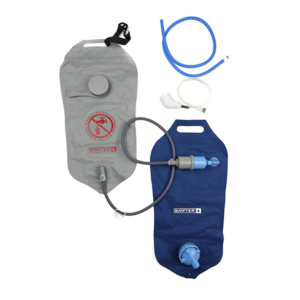 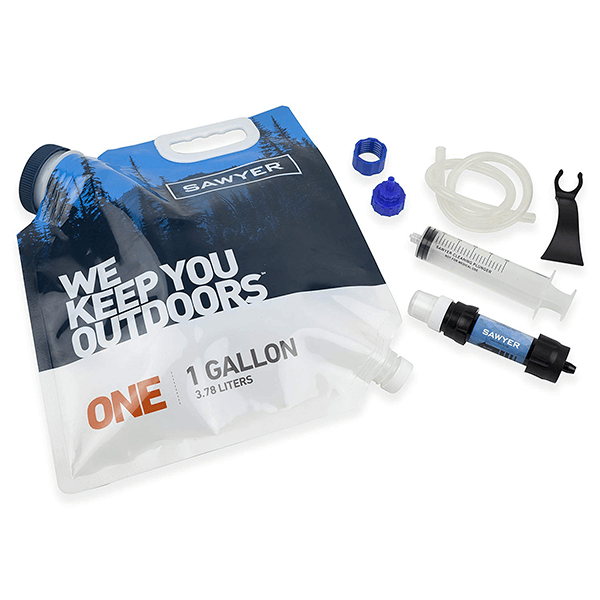 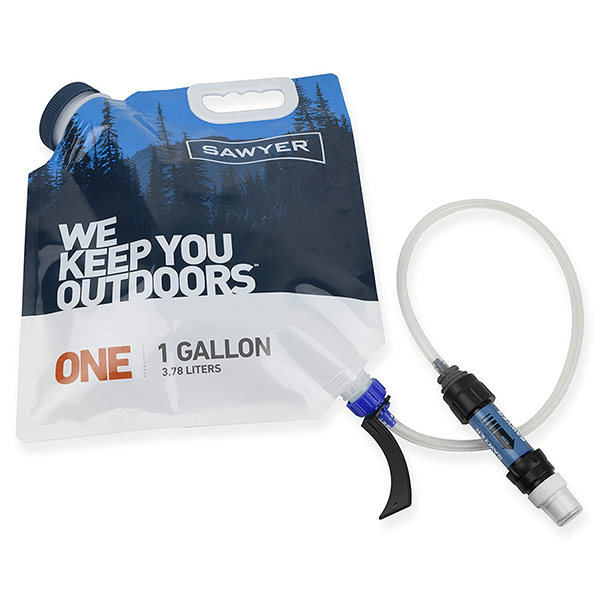 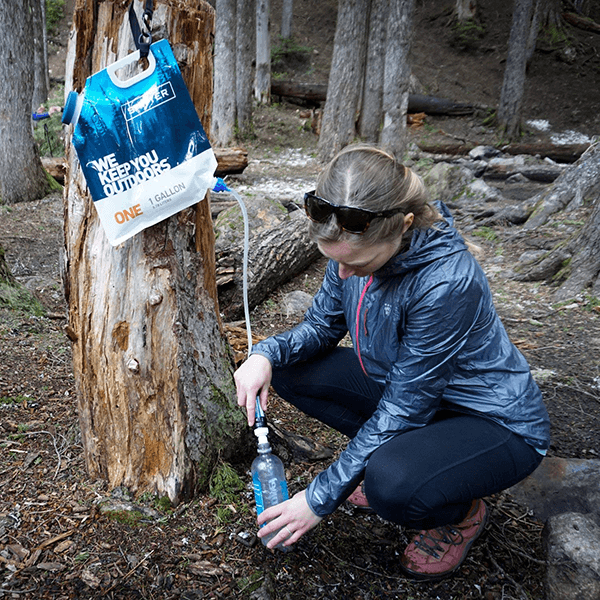 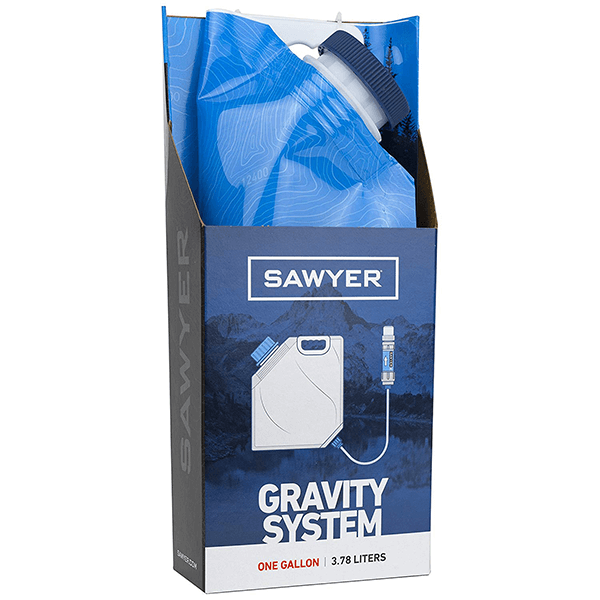 / 235 grams, the Sawyer 1 Gallon Gravity System is a quick and convenient way to filter enough water for the whole group, whether you’re in base camp or a remote backcountry site. 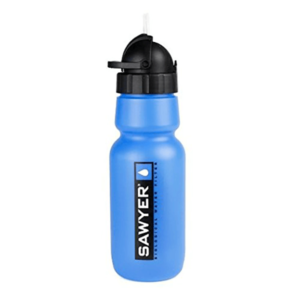 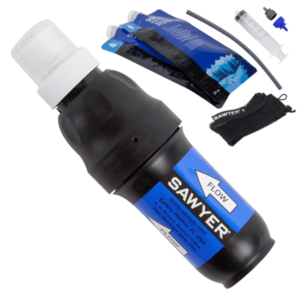 SKU: SAWSP160 Category: Water Filtration and Treatment Brands: Sawyer.